Mortgage refinancing in Ottawa seems like a great way to save money to most people. 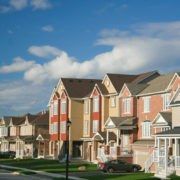 When the rates fall in the market, mortgage refinancing is the trend to catch up with in Ottawa! But a lot of people use the option in ways which can only affect them adversely. 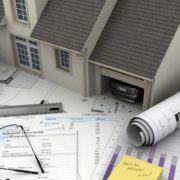 It is important to decide when mortgage refinancing in Ottawa could actually be a bad idea for you. We have to consider all our options and the total amount we would be spending and saving before we choose to refinance our mortgage plan. Money flows out of our hands when we have it. Most of us do not have control over what we are spending on. Having an option from which we can get the funds we need whenever we need them, makes us irresponsible. Unless it is absolutely necessary, we should try not to spend money which we don’t have with mortgage refinancing in Ottawa. Money management is very important and increasing our debt is not going to help us save anything. In Ottawa, mortgage refinancing done to get lower rates with a longer term is useless unless you start saving less time, mortgage refinancing in Ottawa in a longer time frame can actually harm you. Most of us just look at the rates and assume that if it is lower than the one we are paying, we tend to go for it! But if you are not getting any benefits such more mortgage time, then this is a bad financial decision! If you are planning to take up a new home and want to save for your down payment with the help of mortgage refinancing in Ottawa, it would be wise to look at all your options before doing so. This will not only extend the term of this loan, but also affect your credit score. You should make sure it goes with your financial goals. This is probably one of the worst reasons to refinance. It just keeps putting you back to square one and will not bring you any closer to the day when you would be debt free. This could harm you more than it can help you. It is a vicious cycle and people keep on borrowing with mortgage refinancing in Ottawa and end up in debt they can’t pay off. This could cause your financial situation to worsen and you could become bankrupt! If you are considering mortgage refinancing in Ottawa for the sake of changing your rate type, then it is very important to consider how much you would be paying. 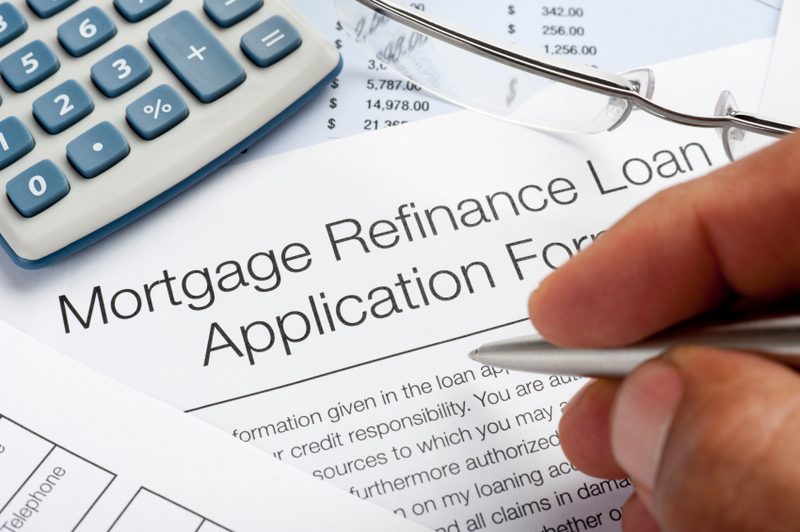 The main aim of mortgage refinancing in Ottawa is to save money. If your new plan doesn’t help you to do that, then it’s a bad reason to change your current plan!